Nate is the Creative Lead at Bultema Group, responsible for creating stunning visuals for both print and digital media. 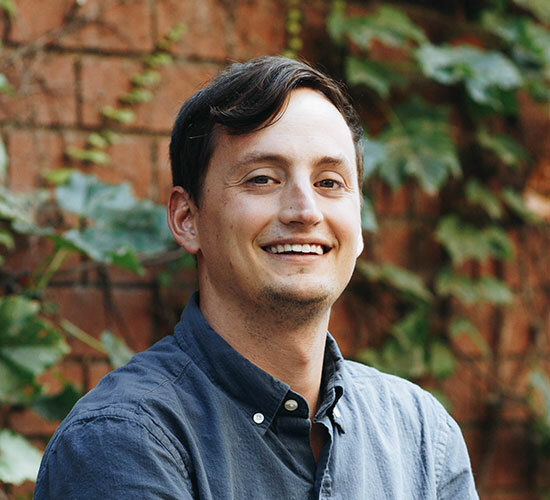 Nate works closely with each member of our team to translate marketing and brand strategies into comps that render beautifully in print and code. He holds a bachelor’s degree in graphic design from Kendall College of Art and Design and overseas all members of the Bultema Group design team. After hours, Nate can be found outdoors. Always. He and his wife, Morgan, and their pup regularly hike, bike, ski, travel, and explore the city and the shoreline.